American singer, songwriter, dancer and actor. He was born in New Jersey, U.S., but raised in Italy. Coming from a mixed ethnic background; Egypt, Morocco, and France, Cliff had gained inspiration from different cultures. He speaks English, Arabic, French, Italian and Spanish, which enhance his way of writing songs. Collaborations with Skio Music, Jay Sean's "Make My Love Go" Feat. 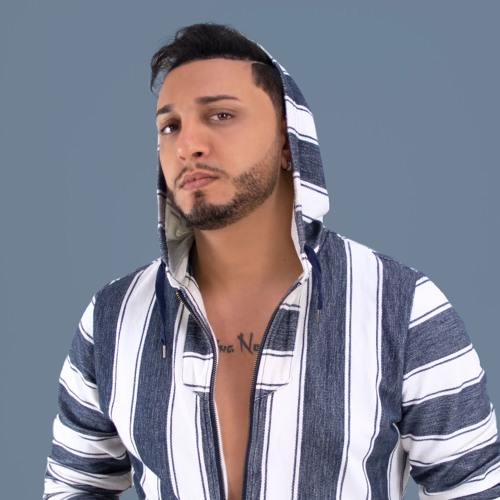 Sean Paul Acclaimed audio engineer Vincent "Vinny D" DeLeon (who has worked with artists such as FrenchMontana, TheWeeknd, LilYachty, JBalvin, BadBunnypr) and Vinny Venditto (Multi-Grammy Award-winning, 9x Platinum Music Producer).